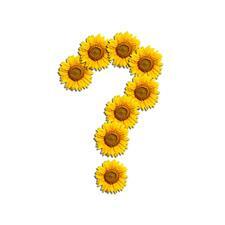 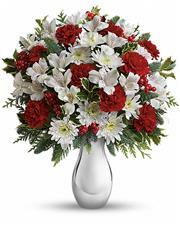 You can send flowers to Washington in this section of our website. 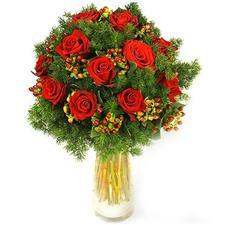 Flowers in Washington are always very fresh, and we will try to do possible so that your recipient was presented with a bouquet of the freshest and most beautiful flowers. 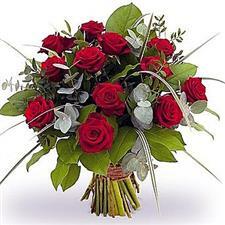 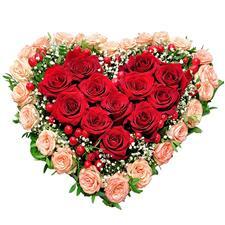 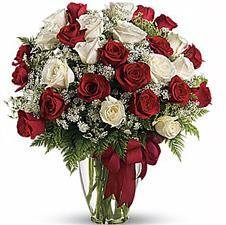 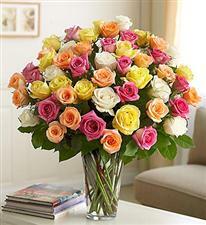 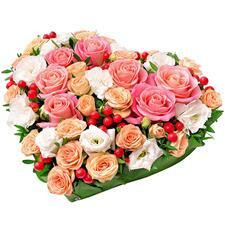 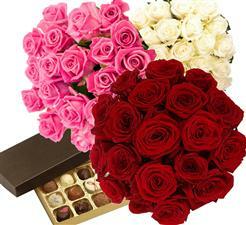 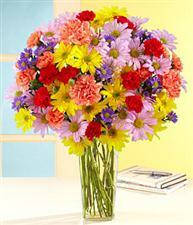 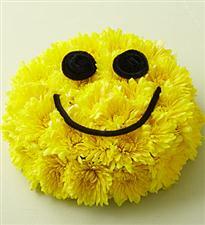 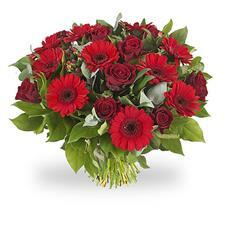 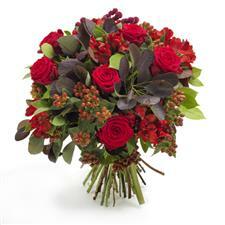 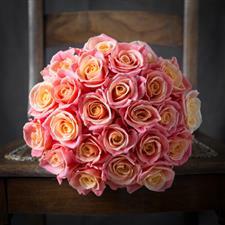 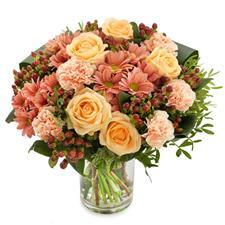 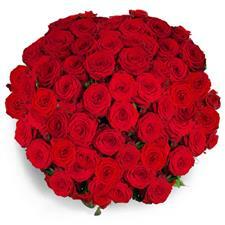 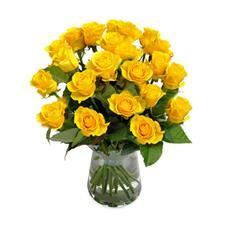 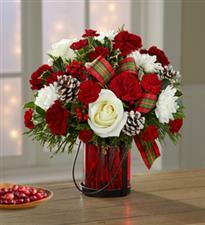 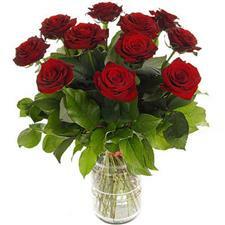 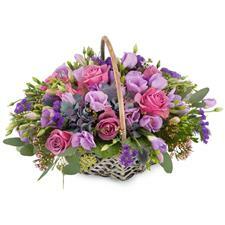 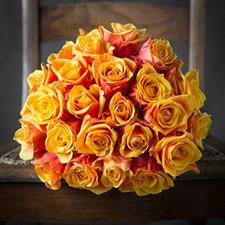 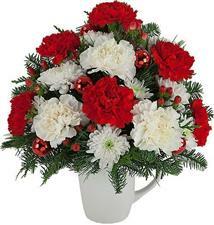 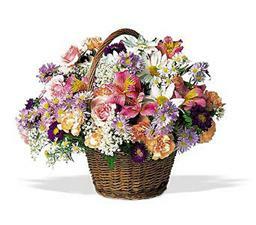 We can ensure prompt flowers delivery to Washington. 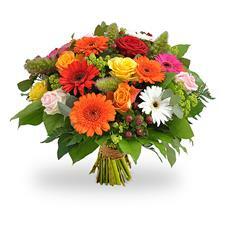 If there is an urgent need, call us, we will try to organize everything quickly and efficiently. 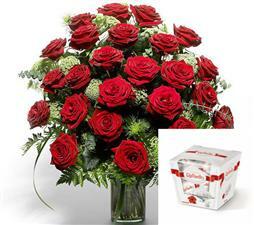 Flower delivery to Washington is us for many years now!